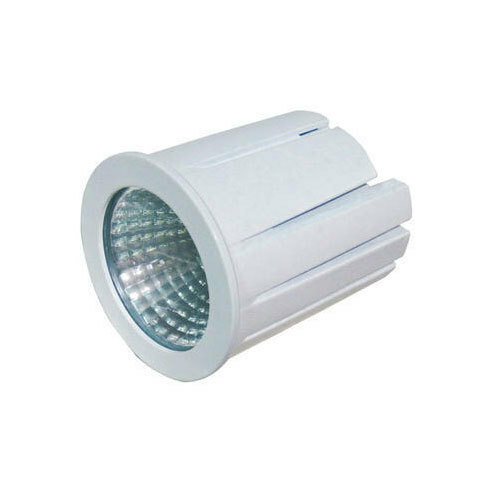 Pioneers in the industry, we offer 12 watt led downlight from India. As an ace manufacturer, supplier, exporter and trader of 12 Watt LED Downlight, we have marked our name very strongly in the market. It can also be used on wall panelling for concentrating the light at a particular area. The brightness that comes from it will make the Ceiling look very soothing. These products from our side find application in showrooms, restaurants, hotel lobbies, corridors, passage areas and many more places as well. These are made available at affordable rates. This product will actually be a very worthy addition to the home making home decor look even lovelier. Looking for “12 Watt LED Downlight”?